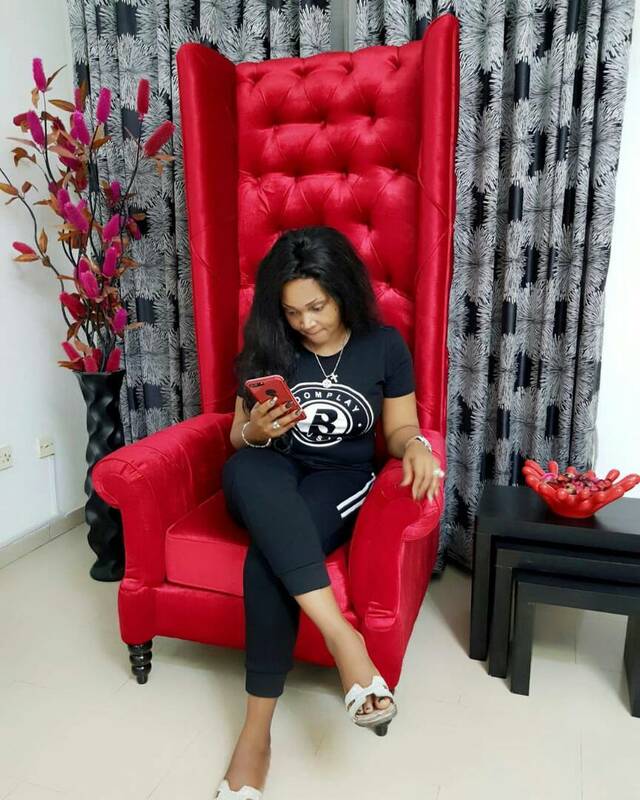 Nollywood actress Mercy Aigbe, took to IG to celebrate deported actress Lola Margaret who turned a year older. 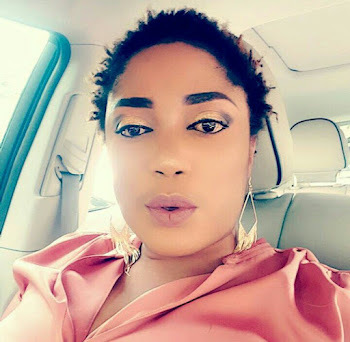 Lola made news after news of her being deported surfaced online.According to reports, she was caught in a wire fraud web which saw her being deported to Nigeria and eventually relocating to Ibadan. In another news, controversial photos of Actress Mercy Aigbe shows up and she is been accused of excessive bleaching as she uploaded a throwback. 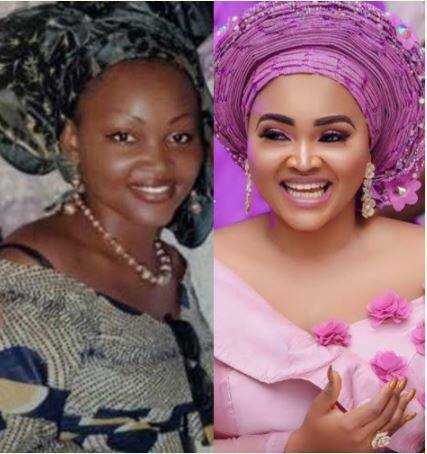 Nollywood actress and Mother of two, Mercy Aigbe has been accused of excessive bleaching as she uploaded a picture she took 12 years ago. 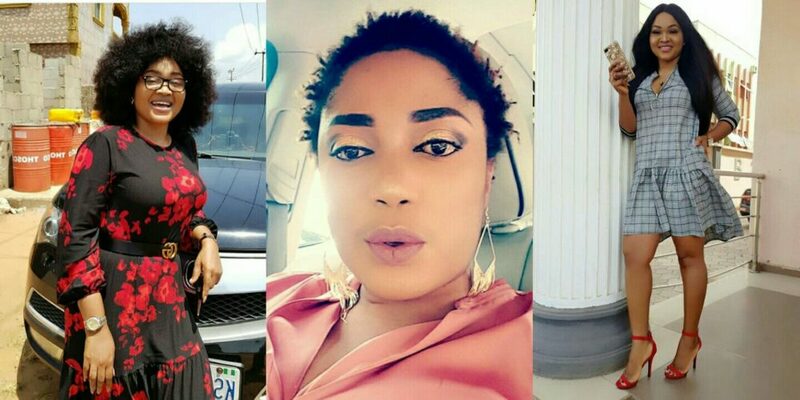 Social media users were shocked about the sharp contrast in her colour which could be likened to the transformation of late pop music legend, Michael Jackson. Meanwhile, the actress who is presently separated from her husband, Lanre Gentry over alleged physical abuse has refused to react to allegations of skin bleaching. 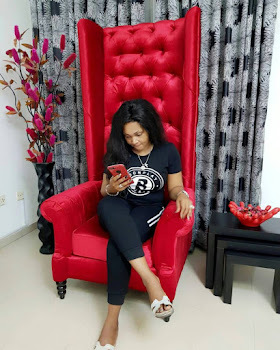 Mercy Aigbe, 40, is also a movie producer and businesswoman. 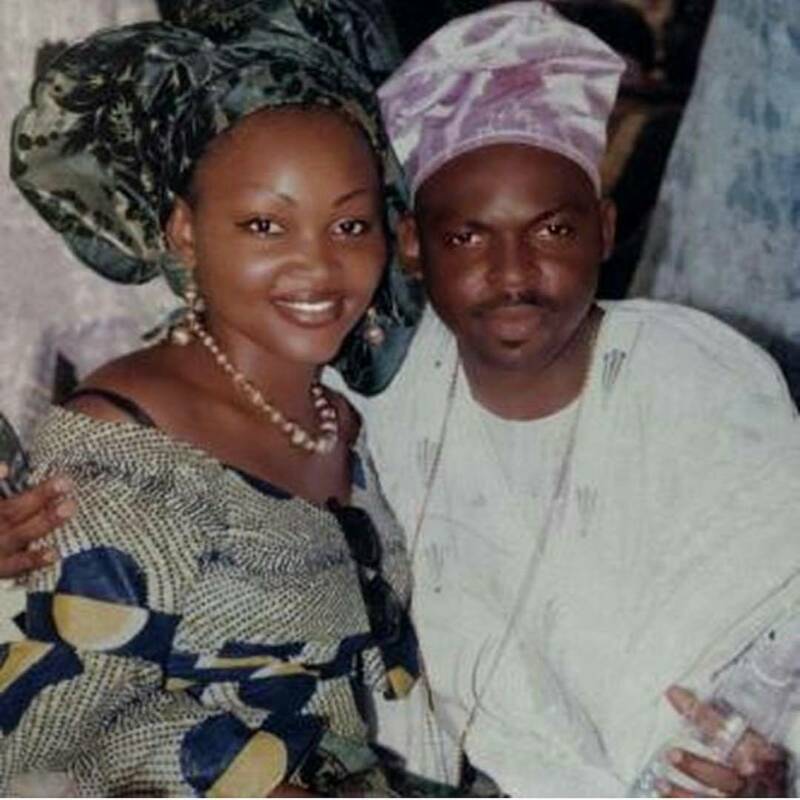 She is best known for her Yoruba language movies.